Home remodeling is the focus of this weekend's annual Home and Garden Show at the Rochester Riverside Convention Center. But as the demand for home renovations increases, there remains a shortage of skilled trade workers to do that work. Rick Herman, CEO of the Rochester Home Builders' Association says that is having an impact on the homebuilding and remodeling industry. “Anybody that's looking for a home improvement, or a new home or a remodeling project unfortunately is looking at a longer wait than in year's past," he said. Rick Herman, CEO of Rochester Homebuilders' Association, says the demand for home renovations continues to rise. In addition to having to wait for those improvements, the worker shortage also means home renovations come with a price. “Everybody is paying a premium price. We spoke to a number of builders just this past week, and they have seen pricing go up -- everything from plumbing to electrical, carpet installers, all the way through. Being a tradesman is a good position to be in," he said. Herman adds the low inventory of existing homes, and the fact that new ones are taking longer to build, is resulting in an increase in the demand for renovations as people stay in their homes and work to improve the value and selling opportunities for their home. 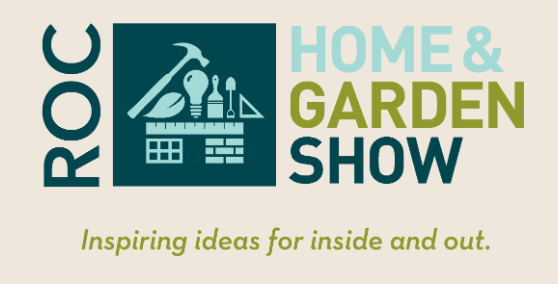 He says there are plenty of remodeling ideas at this weekend's Home and Garden Show.